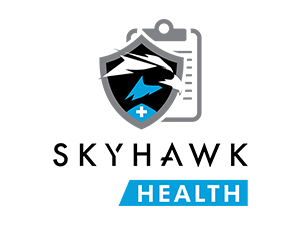 SkyHawk delivers the right storage solution for your specific application. 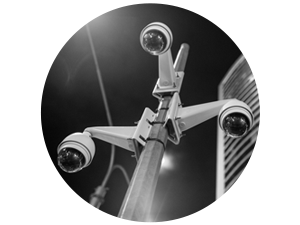 Improve reliability with surveillance-optimized firmware. 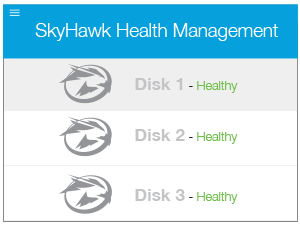 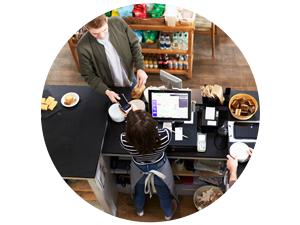 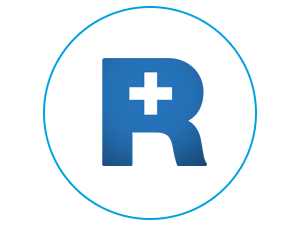 Rely on the workload rating of up to 180TB/year. 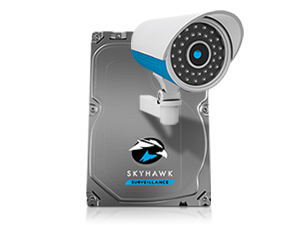 Built for home and SMB surveillance, SkyHawk can handle all your data backup and video streaming needs. 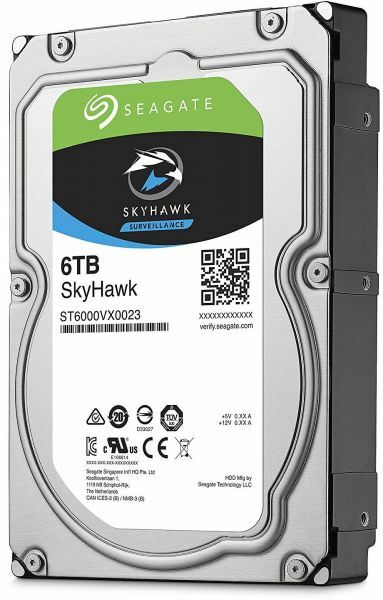 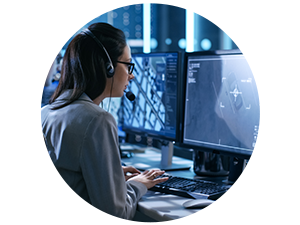 SkyHawk drives are not typical drives.They support heavy surveillance workloads by design. 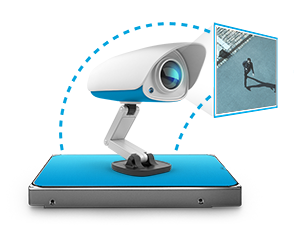 ImagePerfect firmware delivers smooth streaming video with no dropped frames.